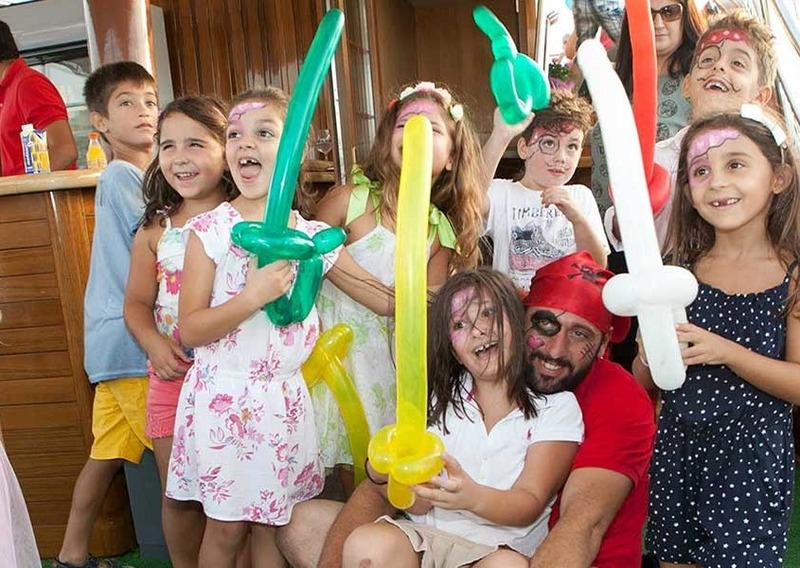 Give a most unique party for your kids. 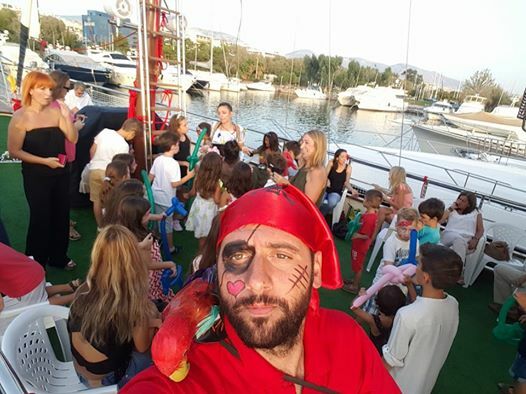 Why not spend it on our pirate ship, while sailing the Saronic Gulf! 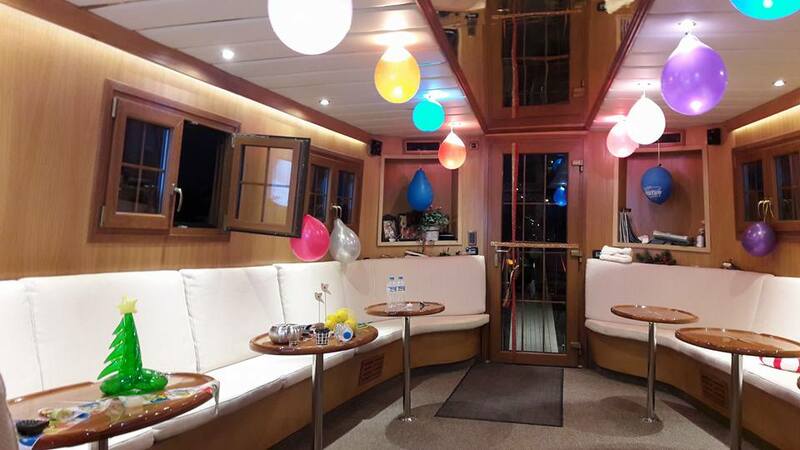 Live an exciting fairytale with lots of fun adventures and many treasures for you to discover. The only thing you have to do is follow the directions of the captain and the rest of the pirates, equipped with a compass, a map and lots of imagination.